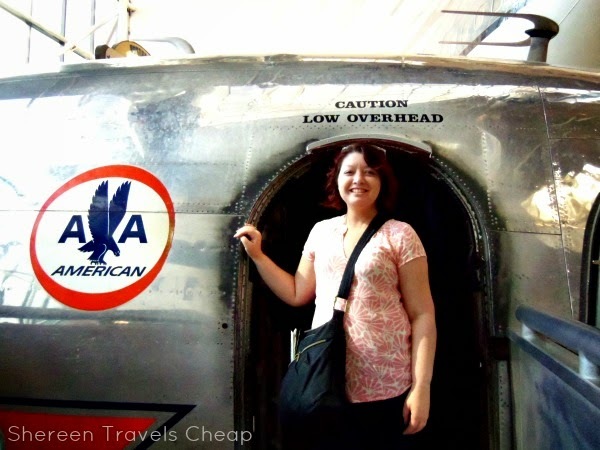 When I travel, I don’t like to look like a tourist. Luckily, this hasn’t been much of a problem, but depending on where you go, there’s better ways to blend in than others. With crossbody bags becoming more and more popular, it’s easy to not stick out when carrying one around your travel destination. Travelon’s anti-theft Signature series are great for organization, security and also look like regular handbags. 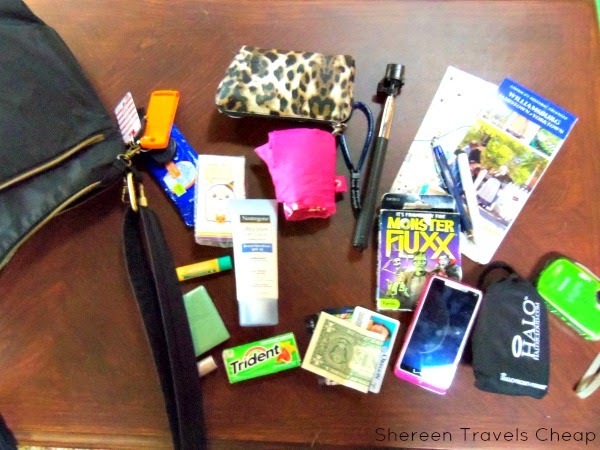 On my trip to the east coast, I used the Signature 3 Compartment Crossbody as my main day bag much of the trip. In fact, I liked it so much that I’ve continued using it as my day-to-day bag once I returned home. With the three outside compartments, you can keep all your necessities organized, but also have a place for everything without making the bag bulky. I like to keep my cameras and travel charger together, snacks together, makeup together and so on. A lot of bags aren’t set up for that, but this one is. 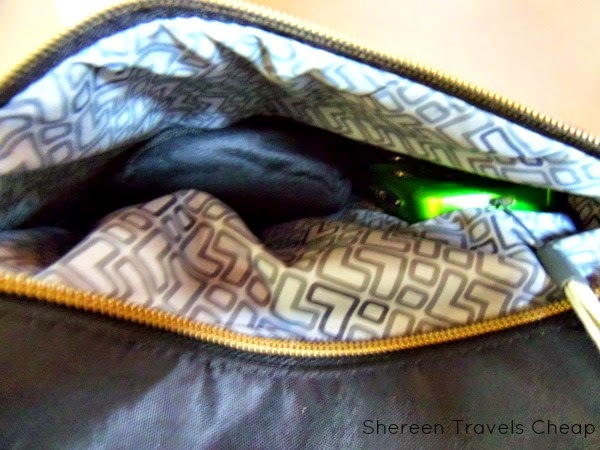 All three outside compartments are different sizes and close with Travelon’s patented zippers that open and close smoothly, so even if you only have one hand free, you can get in and out of those pockets with ease. 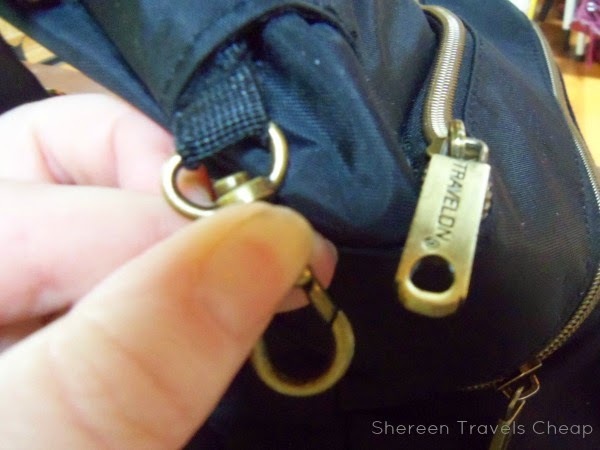 Of course, if you’re worried about thieves, like sightseeing in a very busy area or going to a crowded museum/theme park/underground station, you can clip these zippers to the bag, essentially locking them and giving you the peace of mind that all your belongings are safe. The main compartment of the bag is the most secure, which is why there are RFID blocking pockets for your credit cards, ID and passport inside. 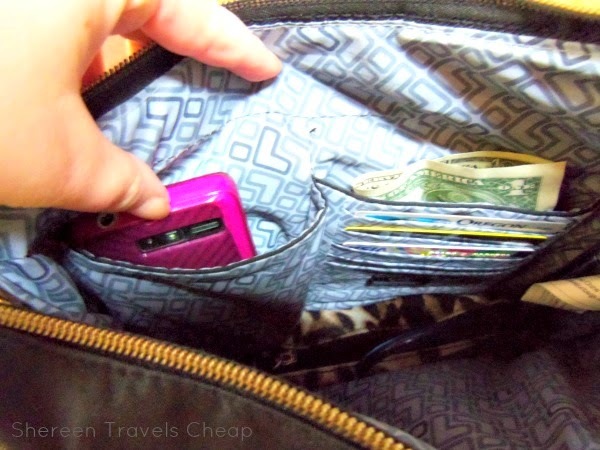 Keep your cash, phone and other items you worry about losing in here, too. The roomy main compartment is where I keep items like a makeup bag with aspirin, bandages and such – basically, a mini mobile medicine cabinet – a reusable grocery bag, which can come in handy for a lot of situations, snackish things I don’t want to get crushed and a coverup, either a cardigan or scarf. Surprisingly, all these things fit in with room to spare. Perfect for a place to put those little souvenirs you pick up, so you don’t have to keep track of another bag. Do you travel with your iPad or netbook? If so, these will slip right inside. I’ve taken a full-size notebook with me to meetings in order to take notes an also several magazines without a problem. 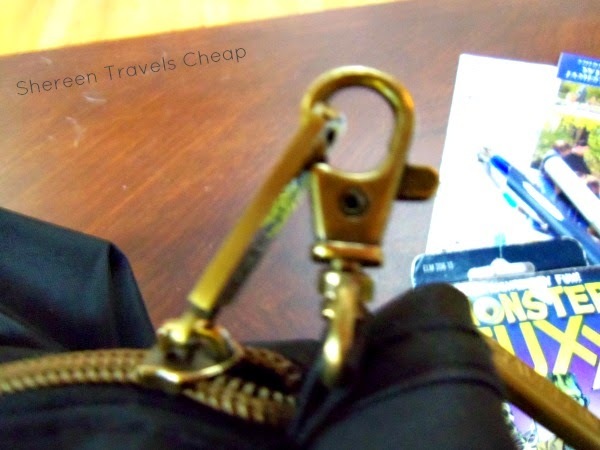 You won’t just find zipper clips on this bag for security. 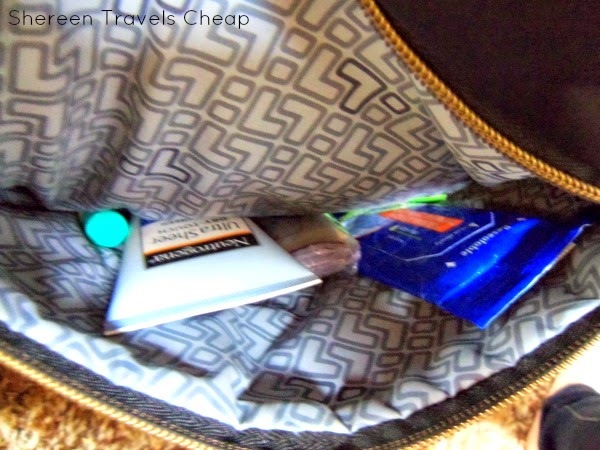 The bag has a slash-proof construction, so you won’t fall victim to those thieves who cut open the bottom of a tourist’s bag and let their wallet and other goodies fall out into their own waiting bag. 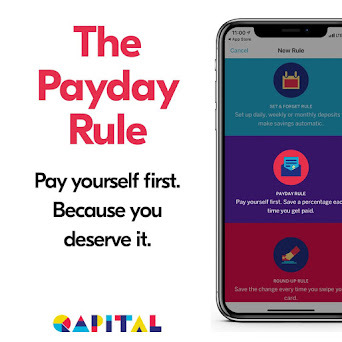 The strap features the same thing, which means no matter how hard someone tries to pull the bag off of you, it won’t snap. I don’t know much about robbers, but I’m pretty sure if they realize they will have to drag you down the street along with your purse, they will give up. They’ll search for easier targets. Dining out can be one of the hardest times to keep track of your bag. Do you put it in your lap or between your feet or hang it on your chair? None of those are great options, but this crossbody bag has a clip that attaches the shoulder strap to the bag. You can undo that clip, wrap the strap around a solid object – like the arm of your chair or the leg of the table – making it impossible to run off with. A thief is going to look pretty silly running down the street with a restaurant chair, and he’ll be fairly easy to spot and catch up with. Nope. They’re going to look for easier targets. One problem with a lot of crossbody bags is that the straps are thin and can cut into your shoulder and neck. You don’t have that with this bag, because the shoulder strap is wide, adjustable and has rounded edges, so you don’t feel like it’s slowly trying to cut off your head. It’s super comfortable, and if you want, you can adjust the strap and wear it as a regular shoulder bag, too. Travelon is all about the little details. 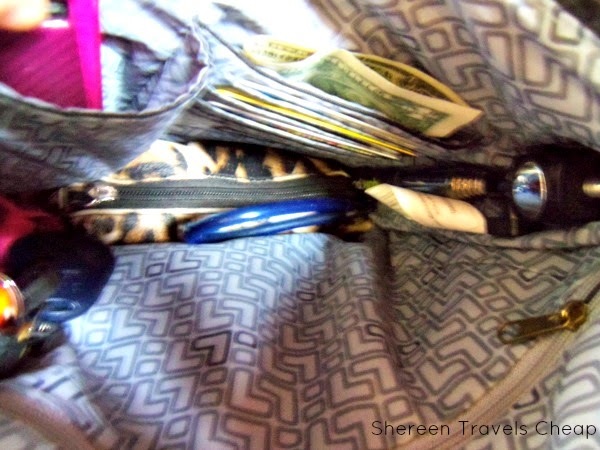 They know it can be hard to find things in your bag when you’re out and about, especially when things have a way of finding their way to the furthest crevice in the bottom when you need it. 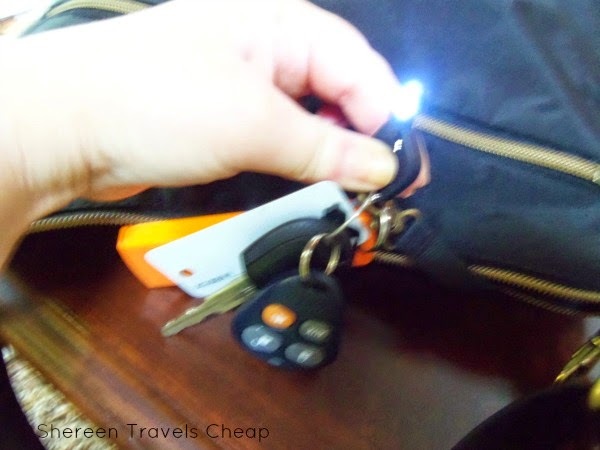 For that, they have this lovely little light that lives on a clip inside the bag – which I also use to keep my business cards and car keys handy – so you can search inside when it’s dark. 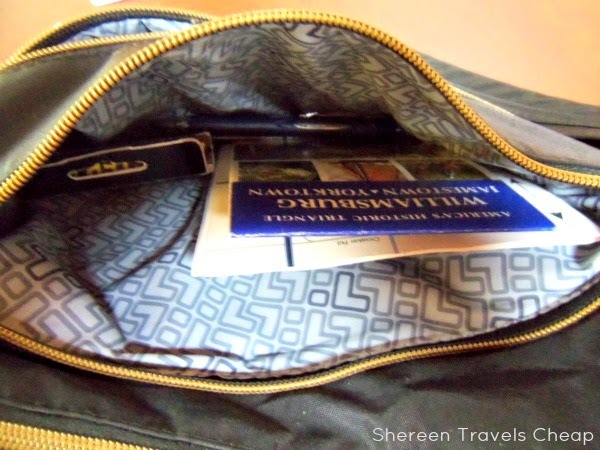 It also helps that the inside of the bag isn’t black, helping you see inside more easily. I love the pleats on the front compartment. It makes the bag pretty and also gives it a nice shape. Speaking of which, you’ll notice that one side of the bag is higher than the other. That helps it fit comfortably to your body when you wear it across your body. 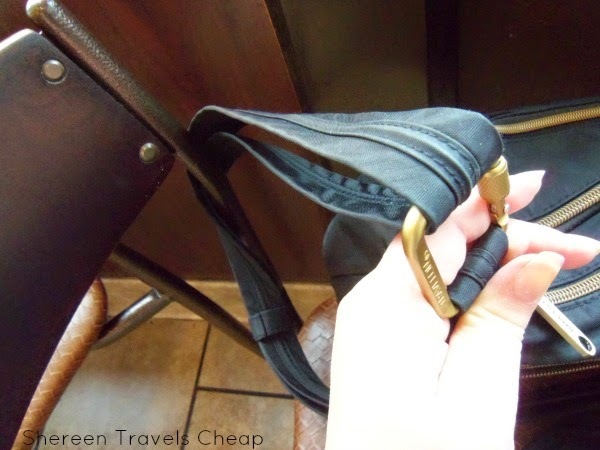 If you’re like me, you feel a lot safer having your purse close to your body when traveling, because you keep all your important things with you. If you’re looking for a new day bag, everyday purse or a gift for a traveler on your list, the Anti-Theft Signature 3 Compartment Crossbody is a fantastic option. It’s affordable, has Travelon’s wonderful construction and quality, looks nice and is water and stain resistant. Anyone will blend in perfectly with it across their body, even when dressing for a fancy night out. Stay tuned for another great bag from Travelon that I tested out on my trip. Disclaimer: I was provided with the Anti-Theft Signature 3 Compartment Crossbody for the purposes of this review, but all opinions are 100% mine.